We were commissioned by the 3D Design Group to create a 360° video of the BCX Data center in Midrand, Johannesburg, South Africa. It is not easy to bring a data-center to an exhibition and they wanted people to see their world class infrastructure at the MyBroadband Conference in 2016. This is one of the most powerful uses of Virtual Reality technology. You can immerse people into infrastructure anywhere in the world without having the physical infrastructure present. BCX used it at the MyBroadband Conference to immerse thousands of people into their data center, showcasing the data-center and their technologies to people right there and then. This virtual tour is still being used today to give people a Virtual Tour of the BCX Data Center. The BCX Data Center is a highly secured data center and visitors to the data center need to pass strict security protocols before they can tour the Data center. It is almost physical impossible due to security reasons to move as many people through the data center as was possible with the virtual tour. In essence no breach of security takes place when people view the data center in virtual reality and no man power is needed to give the physical tour to people interested in viewing the data center. 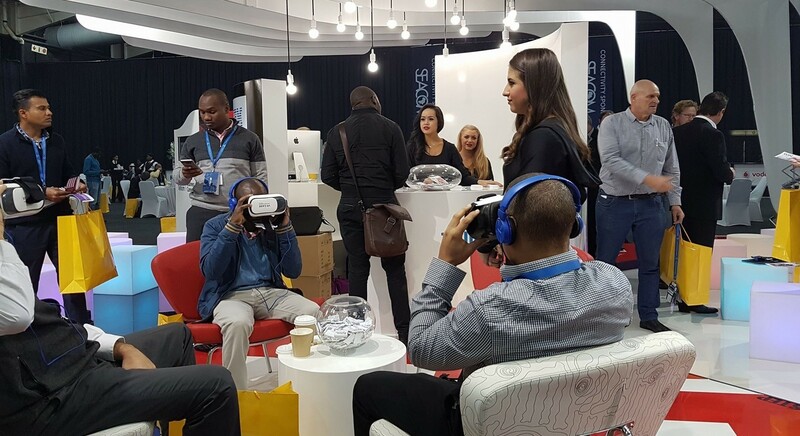 We were contracted in by 3D Design group to assist them with the technicalities at the BCX Data Center Virtual Reality Activation. We put thousands of people through the data center using the 360° video virtual tour we created for them. As part of our Virtual Reality offering we also manufacture locally in South Africa Google Cardboard virtual reality headsets. 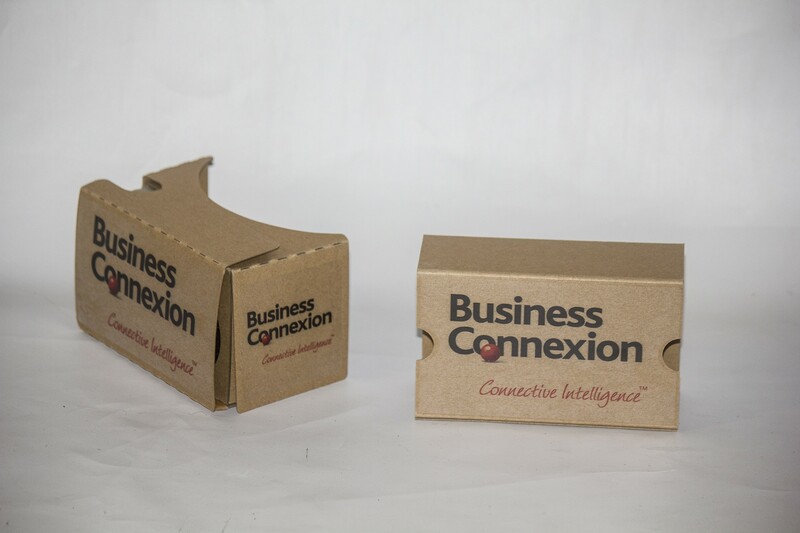 BCX ordered a couple of hundred Google Cardboard headsets to give to their customers at the activation, effectively allowing them to take the BCX data center home, to show to friends and family.